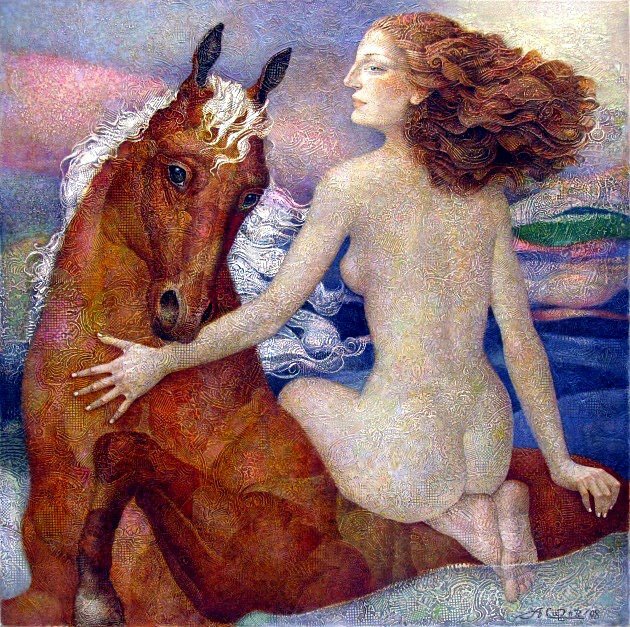 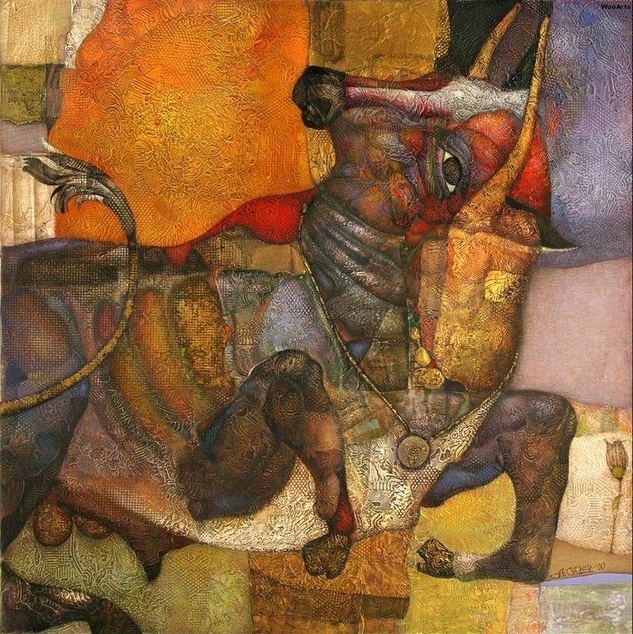 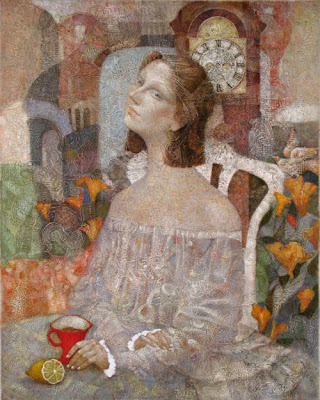 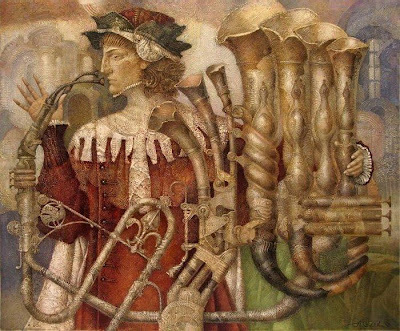 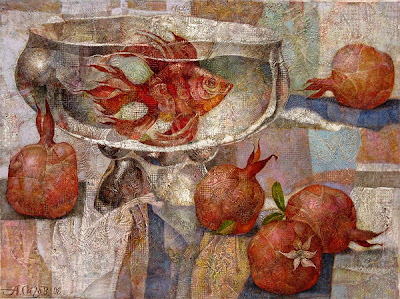 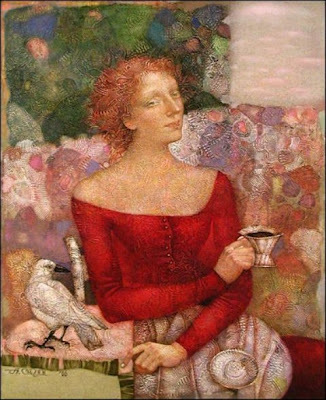 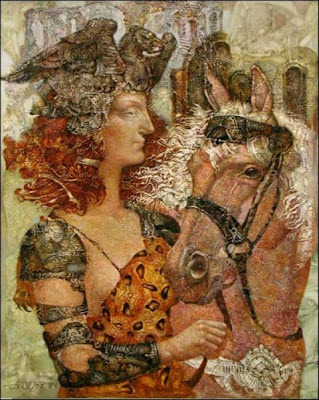 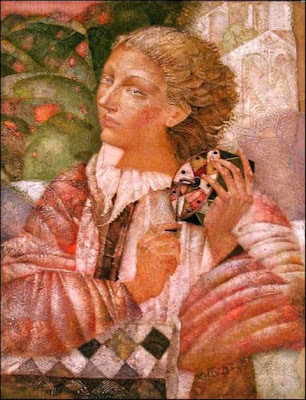 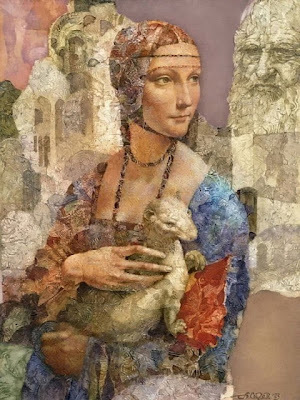 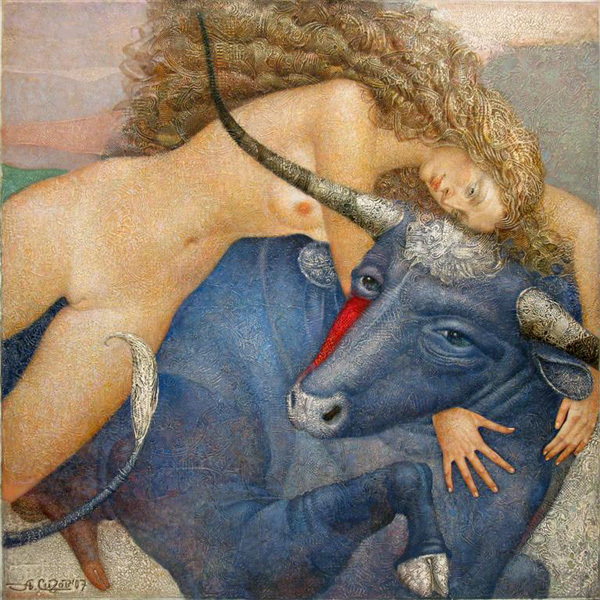 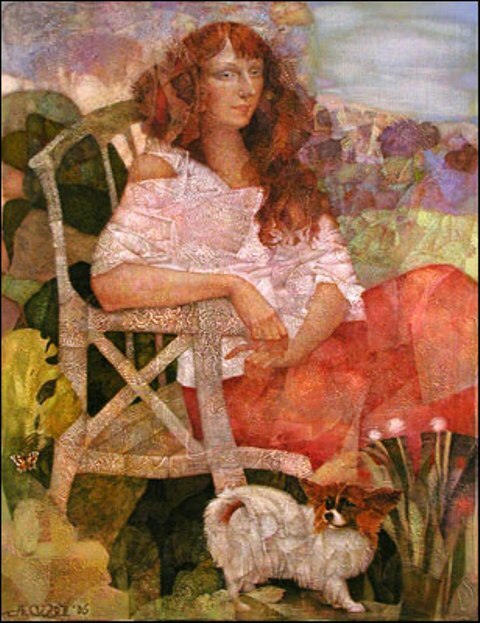 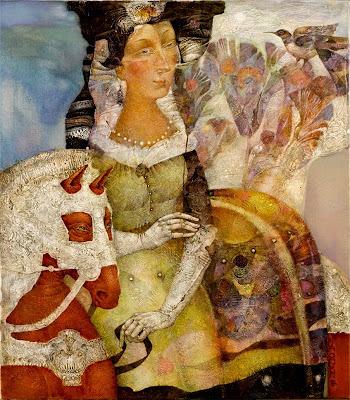 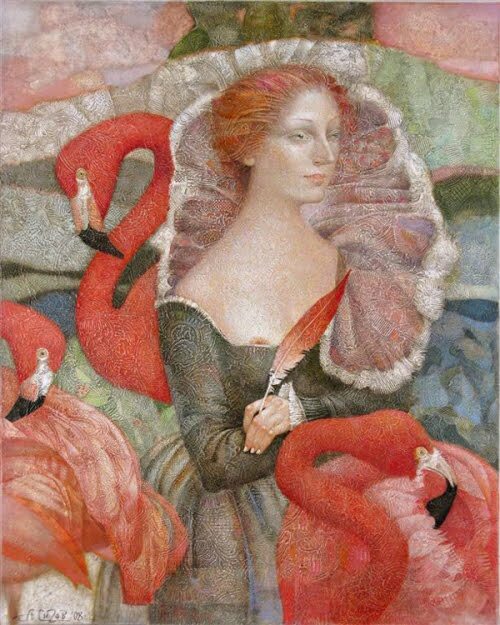 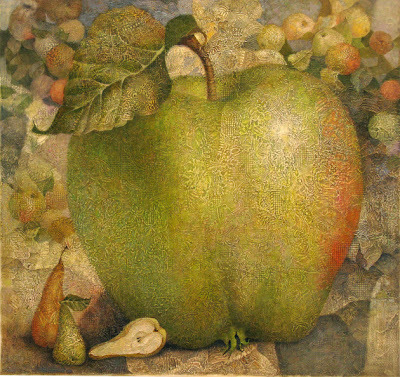 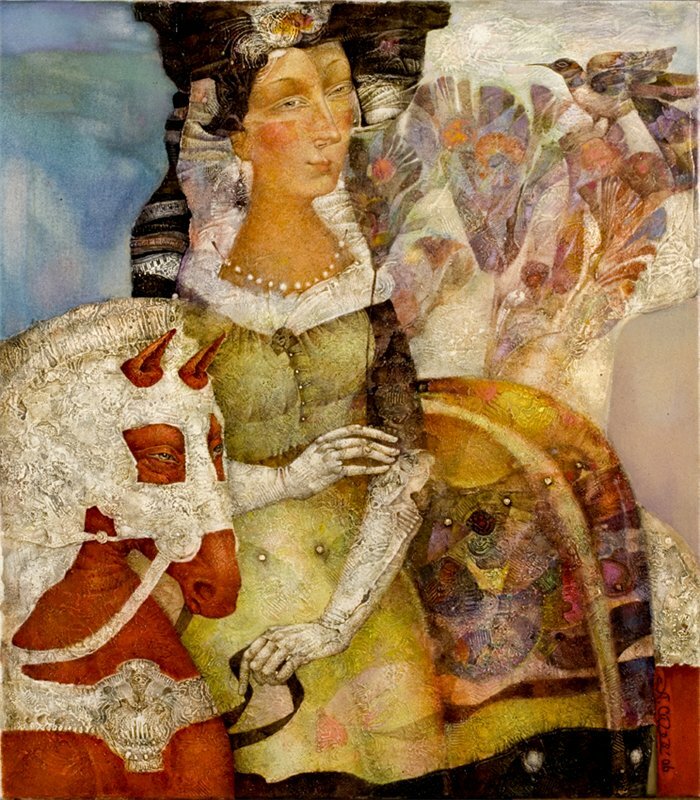 Talented Russian painter and graphic artist Alexander Sigov was born on February 25, 1955 in St.Petersburg. Graduated from the Art College, a Member of the Artists’ Union of Russia since 1994. 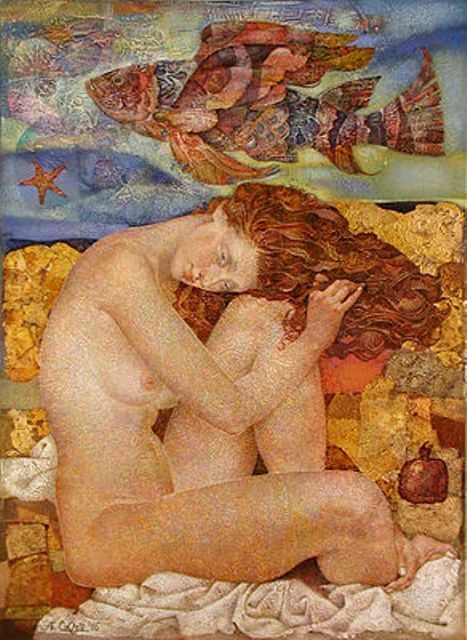 Participant of more than 150 exhibitions. 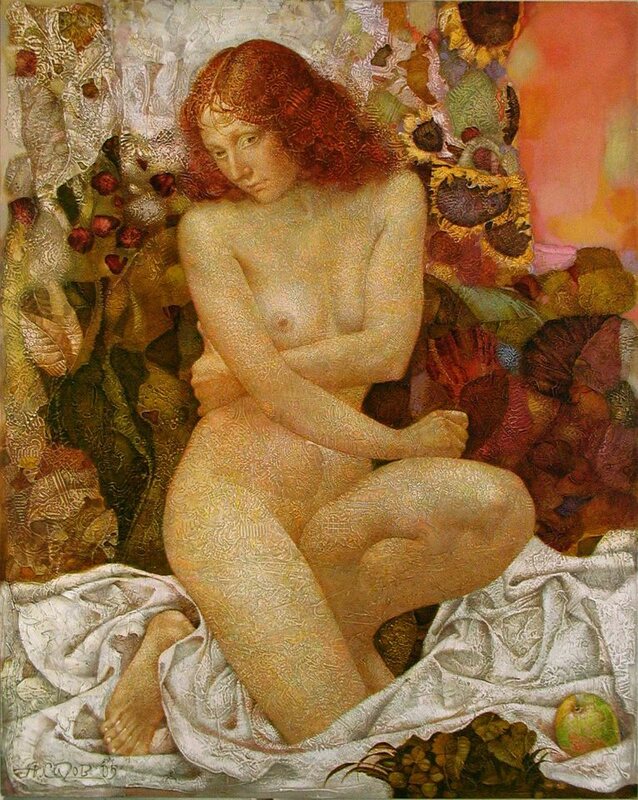 His works are in numerous private collections in Russia and other countries.